Some investigators on Robert Mueller‘s team said Wednesday that William Barr‘s conclusions of the Russia probe were more damaging for President Donald Trump than he indicated. The development hints at tension between the special counsel’s office and the Justice Department. Certain members of Mueller’s team are reportedly worried that, given Barr’s summary of the special counsel’s findings, the American public’s perception of the inquiry will harden before the full report is even released. Barr said late last week that he expects Mueller’s complete, nearly-400-page report will be unveiled by mid-April or possibly sooner. House Democrats this week authorized subpoenas for the full report. Barr appeared to clear Trump of obstruction of justice in his report, although Mueller has yet to reveal his conclusion on this front. The special counsel determined that there was insufficient evidence to assert that Trump and his 2016 campaign team colluded — or “conspired and coordinated” — with Russia’s government during the last presidential election. Democrats from top congressional panels like the House Judiciary Committee and the House Oversight Committee have already accused Barr of intervening to change the result of Mueller’s probe in Trump’s favor. According to The New York Times, Barr was also cautious to not stray from Justice Department protocol, which dictates that no derogatory details of any probe should ever be disclosed. Mueller’s full report is also said to analyze Trump’s attempts to thwart the Russia investigation. Mueller’s team included 19 lawyers and 40 FBI agents, among other personnel. 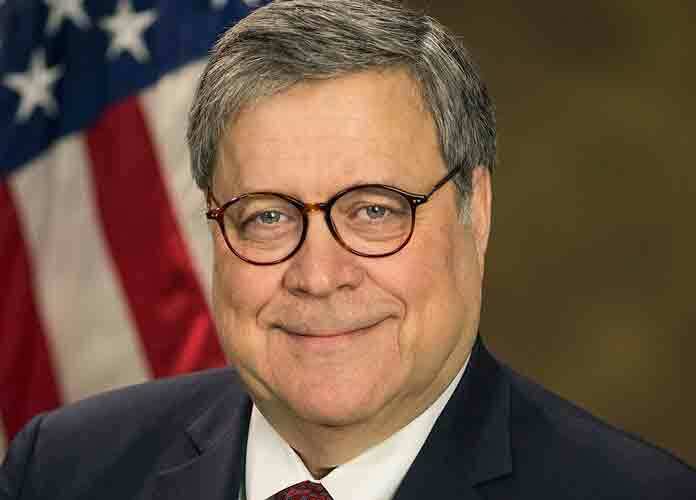 Barr and his advisers also said they were worried that they may face severe rebukes like the ones former FBI Director James Comey and his bureau faced during the investigation into Hillary Clinton‘s emails. Comey ultimately cleared Clinton of all wrongdoing after she was accused of using a private email server for government business. The Justice Department’s inspector general said last June that Comey was insubordinate but not politically biased in his handling of this case. Trump famously claimed victory late last month after the short version of Mueller’s report was released, saying on Twitter that he was “completely exonerated.” However, many pundits and politicians quickly noted that Mueller specified that although he did not find Trump guilty of collusion, he also clearly stated that Trump was not yet fully exonerated.